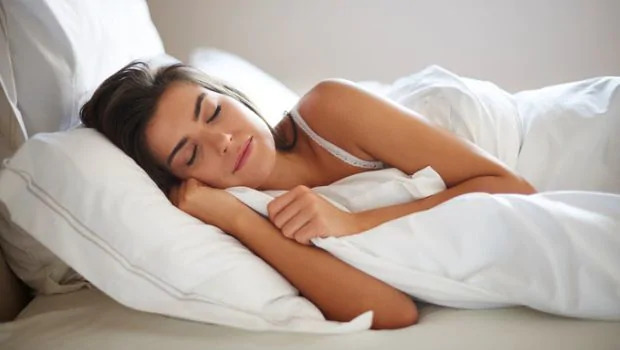 According to a study, people who sleep for 7 to 8 hours per night performed better cognitively than those who slept less, or more than this amount. 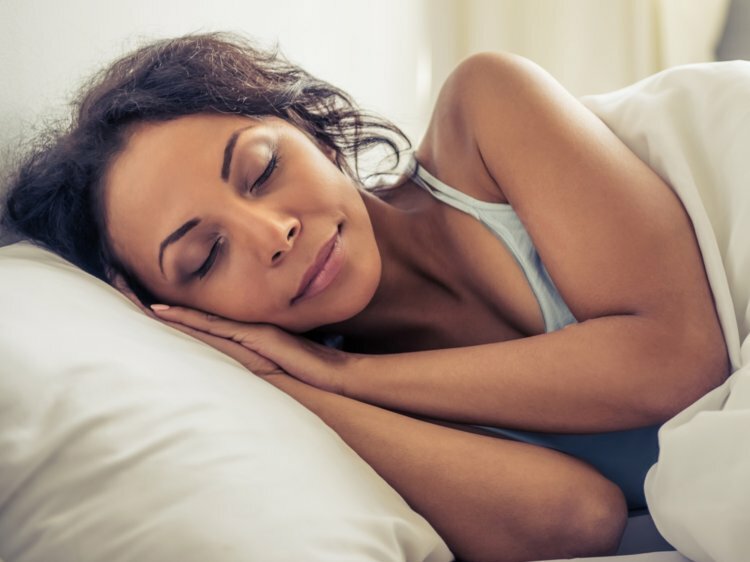 Washington D.C: It's time to keep track of your sleeping hours because according to a recent study, people who sleep for 7 to 8 hours per night performed better cognitively than those who slept less, or more than this amount. As a part of the study, more than 40,000 people from around the world participated in the online scientific investigation, which includes an in-depth questionnaire and a series of cognitive performance activities. Adrian Owen, lead researcher of the study, said, "We really wanted to capture the sleeping habits of people around the entire globe. Obviously, there have been many smaller sleep studies of people in laboratories but we wanted to find out what sleep is like in the real world." "People who logged in gave us a lot of information about themselves. We had a fairly extensive questionnaire and they told us things like which medications they were on, how old they were, where they were in the world and what kind of education they'd received because these are all factors that might have contributed to some of the results," he explained. Also Read: Regular bedtime beneficial for adults too! Another surprising discovery was that sleep affected all adults equally. The amount of sleep associated with highly functional cognitive behaviour was the same for everyone (7 to 8 hours), regardless of age. Also, the impairment associated with too little, or too much, sleep did not depend on the age of the participants. "We found that the optimum amount of sleep to keep your brain performing its best is 7 to 8 hours every night and that corresponds to what the doctors will tell you need to keep your body in tip-top shape, as well. We also found that people that slept more than that amount were equally impaired as those who slept too little," said Conor Wild, lead author of the study. Regular bedtime beneficial for adults too!